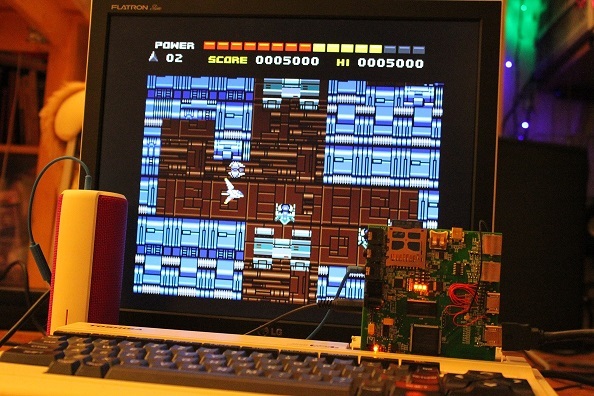 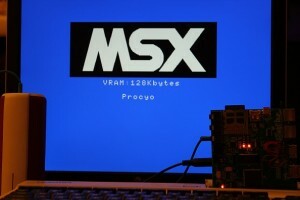 Procyon now runs MSX2 titles. MSX2 VDP V9938 chip is implemented including the industry first “HDMI zero delay multi mode Genlock”! 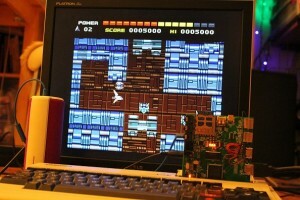 The full on the fly support of 50/60 Hz progressive and interlaced video modes was added.